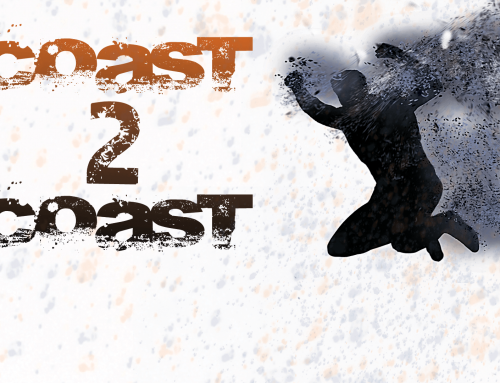 Coast 2 Coast is a series focusing on the dynamic world of pro wrestling. 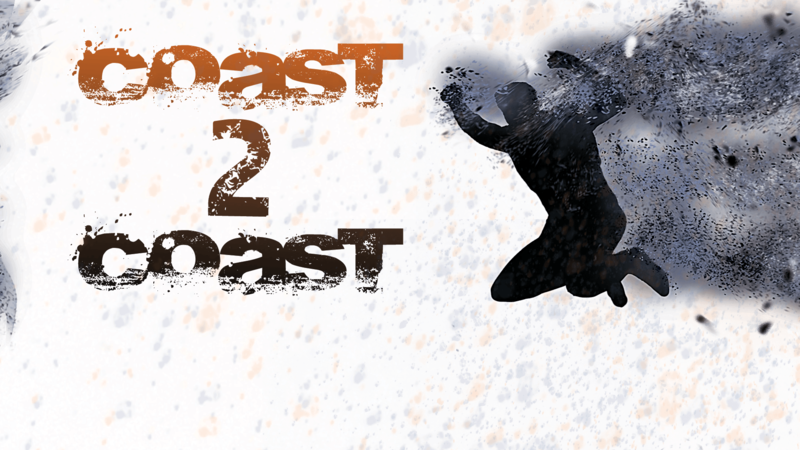 Coast 2 Coast is co-written by Josh Rebuck. WWE Payback is this Sunday and the wrestling world is buzzing with anticipation with the possible formation of the “Bullet Club” on WWE television. Will we see it? What other pieces of news are likely to affect booking? 1) Samoa Joe is the new NXT champion and on a non-televised house show. What’s at play here? Corey: For one, I’m shocked there was a title change because championships almost NEVER happen at live events anymore. But for Joe to win the title more than likely means a Finn Balor call up to the main roster and there’s a slim slim chance that Balor may also debut at Payback which, if he does, the roof is going to blow off the place. Josh: Stunned is the first thought. Championships used to change on house show loops quite a bit, but usually reverted back before television tapings. But there were rare exceptions: I’m looking at you Canadian house show with Bret Hart defeating Ric Flair for his first WWE (then WWF) title win. So Joe’s win probably does signal a Balor call up, but I’d temper expectations for a Payback appearance. WWE may also just start trolling fans with this Bullet Club/Balor Club formation. 2) What role should the League of Nations play on weekly television? Corey: I don’t know about anyone else but honestly I feel like the League of Nations time together is up. Leading up to Payback they should really just be opponents for people that have matches at Payback and then should disband the Monday Night Raw afterwards. There’s no real purpose of the group now other to give them something to do until one of them has a new feud or begins to go after a title. Josh: Rough go on Monday night for the group, three matches and three losses and not a one appear to have a match at Payback. This group should be a bigger deal than it is, all three have done well in main event level feuds and probably would again. What I’d like to see is each funnel off into a separate feud and then have meaningful six-man tags where the good-guys have to band together to defeat the evil League of Nations. Corey: Ok here’s my take: John Cena comes out, basks in the crowds response, panders for a bit, then starts by saying there’s something that’s been bothering him. The fact that it has been a while since he’s been WWE champion and wants what’s his. Therefore challenges Reigns to the next Pay Per View. Reigns comes out and accepts. Leading up to the PPV there will be a sort of friendly competition between the two. Reigns will continue to use his “I’m not a good guy. I’m not a bad guy. I’m THE guy.” line and Cena would counter with something along the lines of “You may be the champion but that still doesn’t make you the man because to be the man you’ve got to beat the man and this here is my house and has been for the past 14 years” etc. Now if they have not already turned Reigns heel, then a feud with Cena would be the PERFECT opportunity for Reigns to go full heel as well as give Cena a new opponent and provide fresh match-ups. Cena will lose but it should be due to interference from an outside opponent, which can then lead Cena away from Reigns into more new feuds. Josh: A rather unheralded piece of Cena’s late career is the work he’s done with new guys joining the main roster. It’s one of the reasons last year’s US Championship open challenge was so excellent! So let’s pair Cena with an up-and-comer — Baron Corbin. Have Corbin start cutting a promo about how he just dominates all the wrestlers the internet loves, then Cena’s music hits. We’ll throw in some tongue-in-cheek references to Cena’s own past with the internet wrestling community and start a feud that gets Corbin a valuable rub and develops him as a main event level heel, plus continues Cena’s excellent run of working with new guys. 4) Which match will steal the show at Payback on Sunday? Corey: Without a doubt Sami Zayn vs Kevin Owens is going to be the match of the night. Those two have so much chemistry and history that this feud basically wrote itself and I for one cannot wait to see what these two do on Sunday. Josh: I have exceedingly high hopes for the Women’s Championship contest between Charlotte and Natalya. The match they had in NXT for the inaugural NXT women’s title was great. Charlotte has only gotten better since that point and I think those two will do something pretty special on Sunday. Also it’s always great to see Bret Hart and Ric Flair across from one another. Corey: Hmm this is interesting. I can already see there’s most likely going to be some type of swerve involving Karl Anderson and Luke Gallows in the main event match, but I definitely see Reigns retaining. He’s not dropping that title until either SummerSlam, Survivor Series, or next year’s Wrestlemania. I definitely see Charlotte retaining even though I LOVE Natalya, it’s just not time for Flair’s daughter to drop the title yet. Even though I hate to admit it, due to him being one of my favorites, I also see Ziggler losing to Baron Corbin. It’s clear that the WWE is done pushing Ziggler so he’s pretty much cemented in his spot of upper mid-card. I’m HOPING that Kalisto retains the US title against Ryback. Kalisto has a lot to offer and Ryback is pretty vanilla. The Tag Team tournament finals are pretty interesting. On one end the Vaudevillains are a great heel tag team and would make great opponents for The New Day, but if we want to go with the pure entertainment $$$ match then it would be The New Day vs Enzo & Cass. Zayn/Owens match is literally a toss up to me. Either of them could win. I hope they let them have a best of three series to be honest. Jericho vs Ambrose is definitely going to have Ambrose getting the win. I mentioned once before, no one wants to see a character as good as Ambrose lose four Pay Per Views in a row. And last but not least Cesaro vs Miz will definitely have Cesaro as the winner here. Josh: Is AJ Styles not winning the WWE title too easy of a prediction? Here’s another: the finals of the tag tournament (sponsored by Booty-Os) will not have a definitive winner. This leads to some version of a multi-team match at the following PPV for the titles. I come from a military family just like my Coast 2 Coast partner. I'm from Wiesbaden, Germany, but I have spent a large amount of my life in the US as well. Fan of wrestling since I was 5 years old as well as anything else that's nerd related.